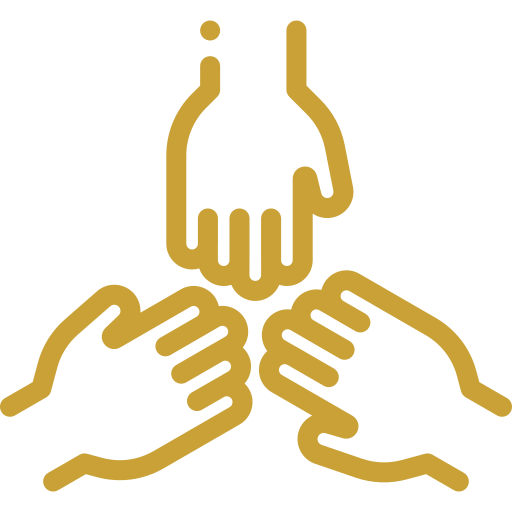 JustChange Canada accelerates bold ideas for social, environmental and economic change through the creation of giving circles – groups of 10 to 15 individuals who pool their own funds in support of local initiatives. 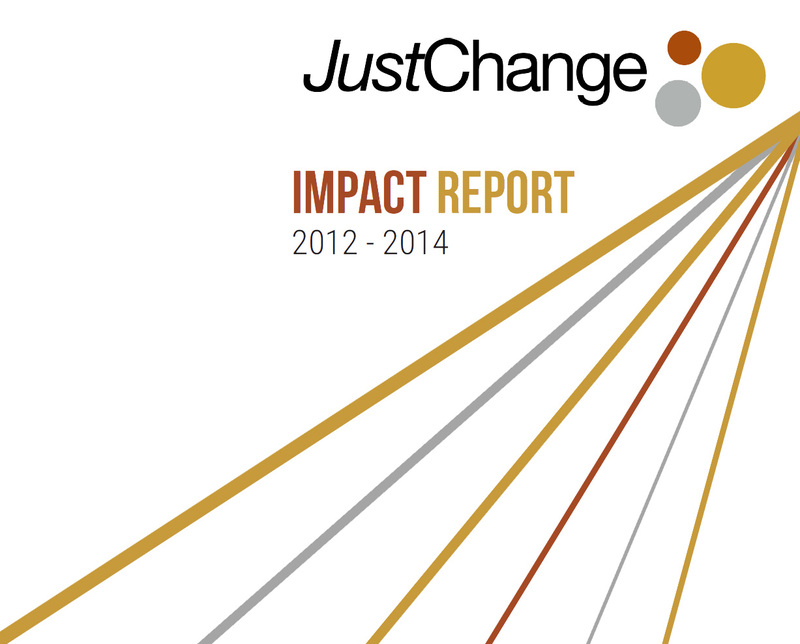 City-based JustChange chapters award $1000 via a bi-monthly call for great ideas. Grant winners are celebrated during an event called #JustDrinks where they are given the opportunity to enlarge their networks of support and promote their bold idea. Many ideas fail to attract initial funding because the innovators leading them often lack grant seeking experience and funders can be cautious and award only proven concepts. JustChange helps fill this void by giving these ideas a pat on the back and a chance. JustChange is seeking new members to join our giving circle. Are you interested in accelerating great ideas in your city through microgrants?